The bestselling author of Blink and Outliers will explore how we talk to people we don't know, and the impact of what happens when it goes wrong. 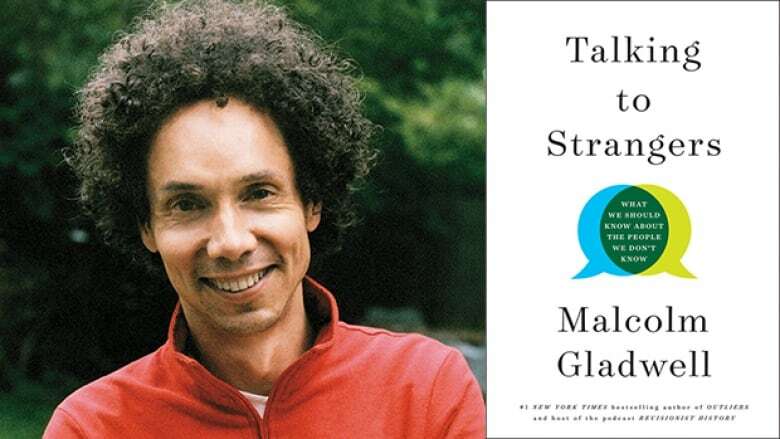 Malcolm Gladwell, the author of bestselling books like Blink, Outliers and The Tipping Point, is writing a new book. Talking to Strangers: What We Should Know about the People We Don't Know will be available on Sept. 10, 2019. It will be Gladwell's first book since David and Goliath, which was published in 2013. According to Gladwell's publisher, Little, Brown & Company, Talking to Strangers will explore how we interact with people we don't know, and the impact of the assumptions we bring to these conversations. As with his previous books, Gladwell will use anecdotes and a narrative voice to examine how societal structures shape human behaviour, including decision-making and the spread of ideas. In Talking to Strangers, Gladwell will explore moments in history such as the suicide of poet and novelist Sylvia Plath, how financier Bernie Madoff was so successful in lying and defrauding thousands of people, and the trial of Amanda Knox — the American teenager who was convicted and later quitted of murdering her roommate while studying abroad in Italy. Gladwell grew up in Elmira, Ont., before moving to the U.S. to work for the Washington Post. He started writing for The New Yorker in 1996 and won the 2001 National Magazine Award for profiles for his piece on Ron Popeil. He is also the host of the podcast Revisionist History, in which he investigates a misunderstood or overlooked event, person or idea from history.